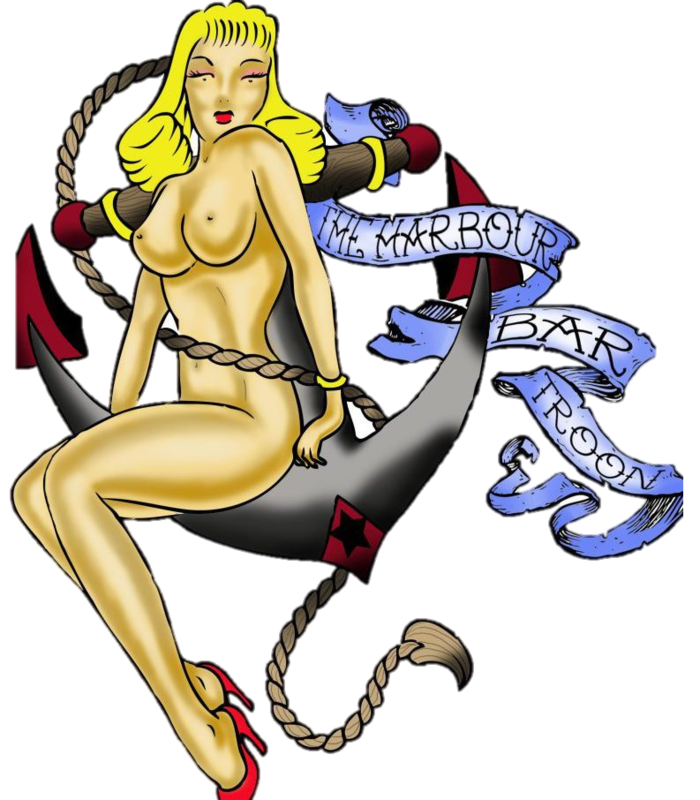 Responsible for everything you drink at Winterstorm is the Harbour Bar. A traditional nautical bar with lounge located on Troon's harbour - renowned in Troon for a good night - have more than stepped up to the challenge of making sure everyone at Winterstorm is well watered. 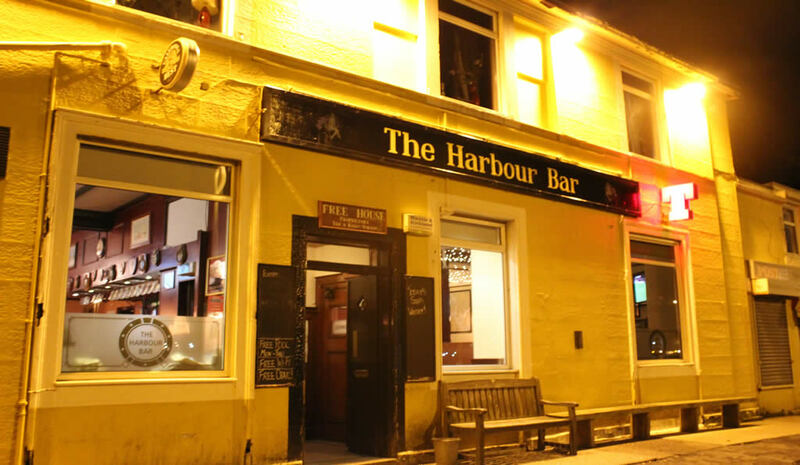 Family owned Freehouse, The Harbour Bar offers a warm and traditional welcome to locals and visitors alike with weekly offerings of Live music, Live sports, good honest food & quizzes.